I hate to brag, but I have the kindest, funniest, most caring, hard-working, best brother in the whole world. Robby attends Cal Poly SLO and is working towards his industrial engineering degree. 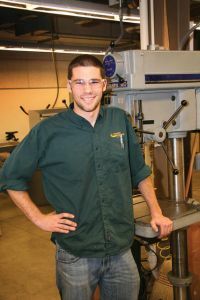 He has worked in the machine shop in the engineering department on campus since 2008. 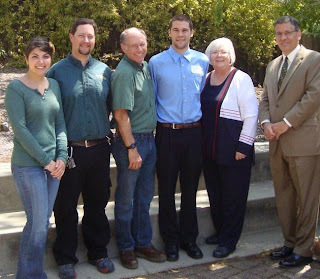 He recently won the Cal Poly Student Employee of the Year Award, the Northern California Student Employee of the Year Award and the Western Regional Student Employee of the Year Award. 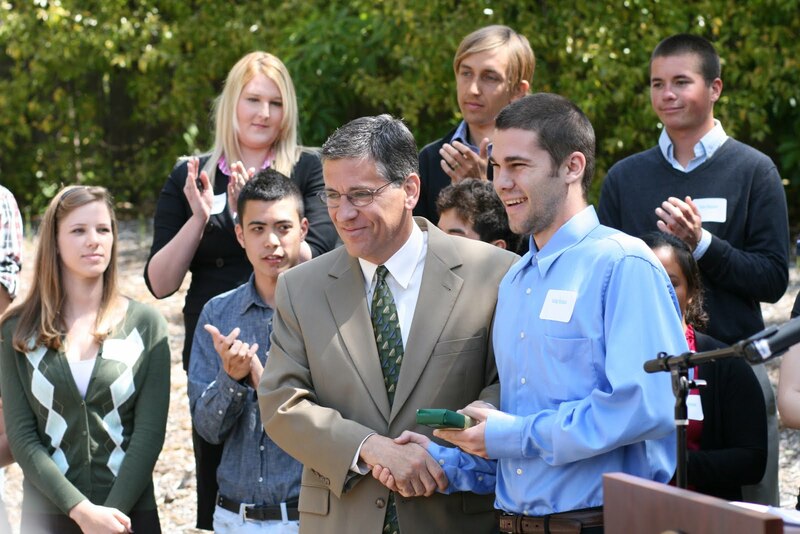 He then went on to place second in the National Student Employee of the Year competition!!! I am so proud of you Robby and love you so much! Check out the official WASEA newsletter announcement! 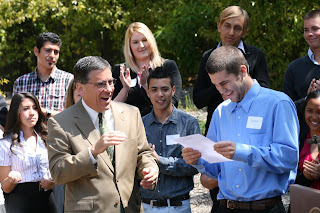 And check out the special edition of the Engineering Newsletter that features Robby! Previous Previous post: Molly Graduates High School!